Loading.Fajr Club: Saturdays at Middle Ground we pray Fajr in congregation and then have some food and refreshments. Iqamah Fajr this week 6am.Islam In-depth: This class discusses a variety of topics (culture, secularism, theology) that challenge Muslims today. Imam Marc leads this discussion. Saturdays, 7am to 9am.Understanding Islam: participants explore some of the finer points of Muslim spirituality and ethics while also being free to ask questions on any topic. This class is open to all and is also ideal for new Muslims. Sundays 6-7pm.The front door code for entry is 7365 for the front and 7365* for the rear. Middle Ground is closed Mondays and Tuesdays. 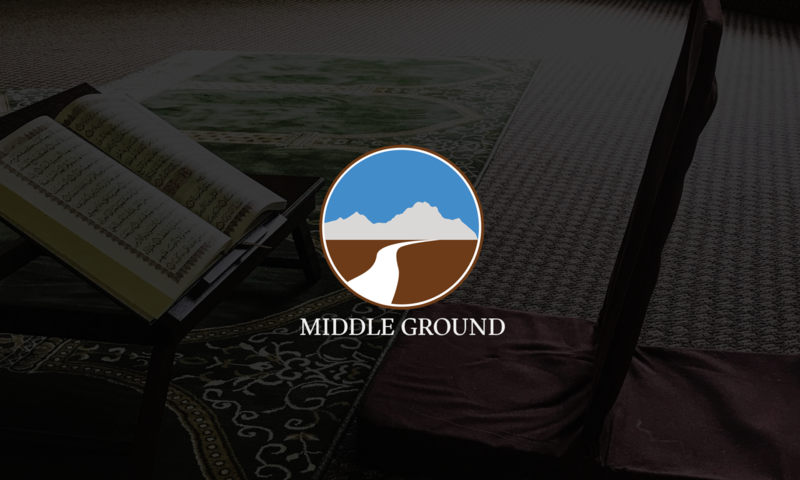 Every Friday Middle Ground offers Friday Prayer starting at 1:15pm. Our khutbahs are also now live streamed on YouTube. Check here. Check out our YouTube channel to watch some of our classes, khutbahs and lectures. You can also listen to past khutbahs and podcasts, here. We look forward to seeing you at Middle Ground soon!